EMT Coordinator Michael Marafuga is responsible for the administration of our Emergency Medical Services. Additionally he oversees our staff of Emergency Medical Technicians. 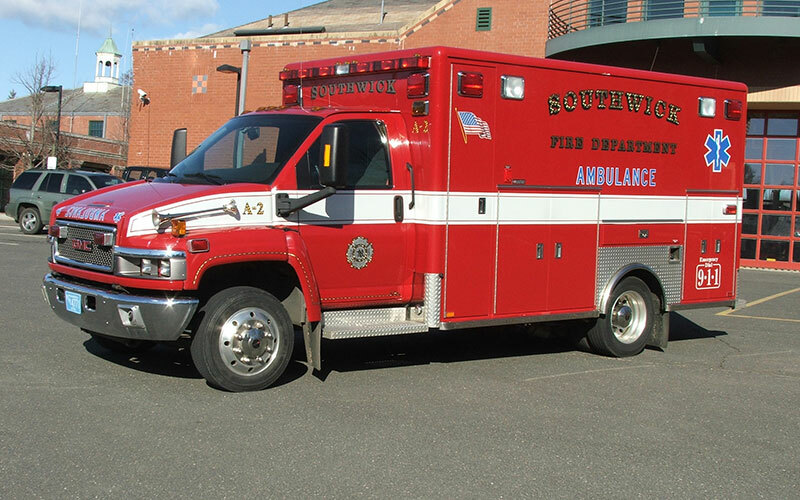 Southwick Fire Department is a licensed Basic Life Support Ambulance Service. 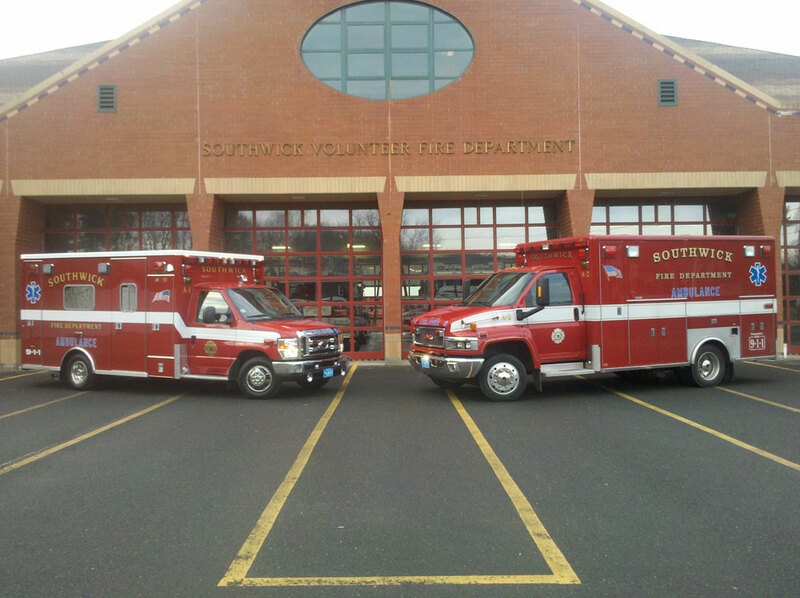 SFD has two Basic Life Support Ambulances. 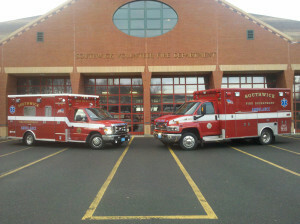 Currently the Southwick Fire Department has five career Firefighter/EMT’s 6a-6p, as well as a roster of on call EMT’s. The Department responds to approximately 900 Ambulance Calls a year. Southwick Fire offers up to date training in EMS technology, continuing education credits, and EMT Refreshers. 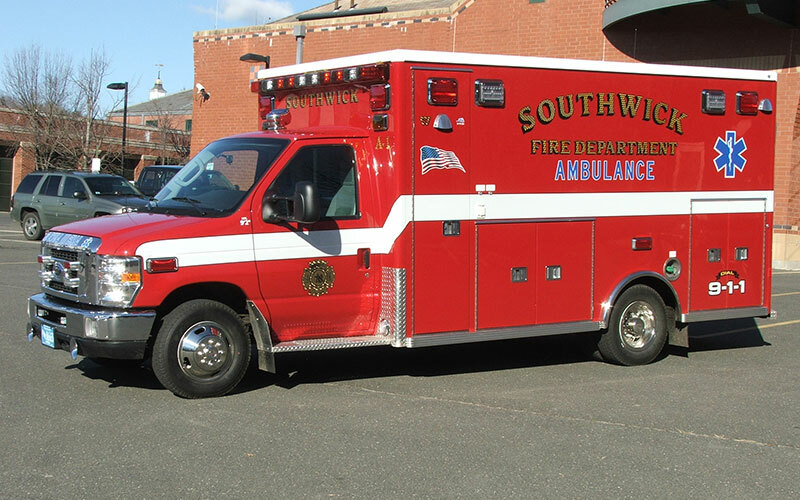 Southwick Fire Department strides in quality service and excellent EMS equipment. If interested please fill out an application at the Southwick Fire Department.